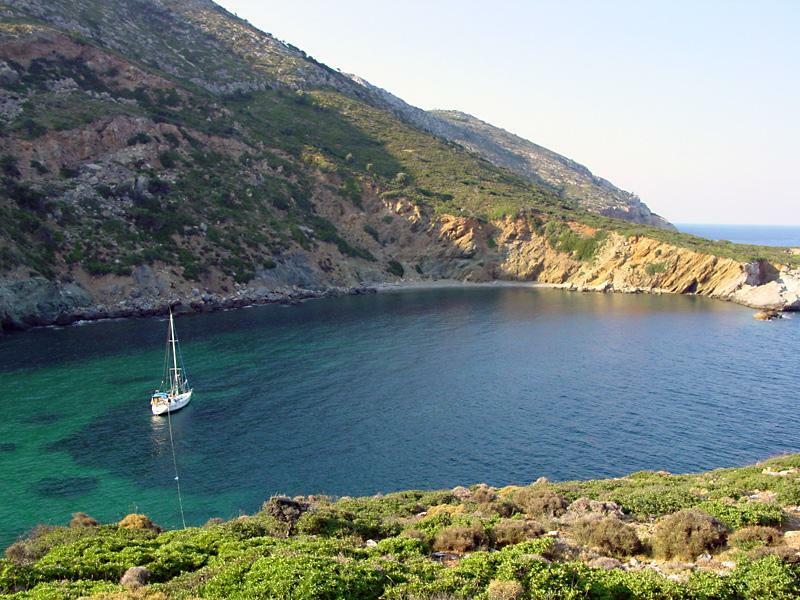 Our yacht anchored in Monastery Cove on Pelagos Island.
.: Back to Northern Sporades :.